Keeping your home warm during the winter season is necessary if you want to keep your family comfortable during severe weather conditions. Snow and freezing temperatures can put your whole family’s health at risk in many ways. Some of the most common health problems brought about by cold weather include hypothermia and heart problems. 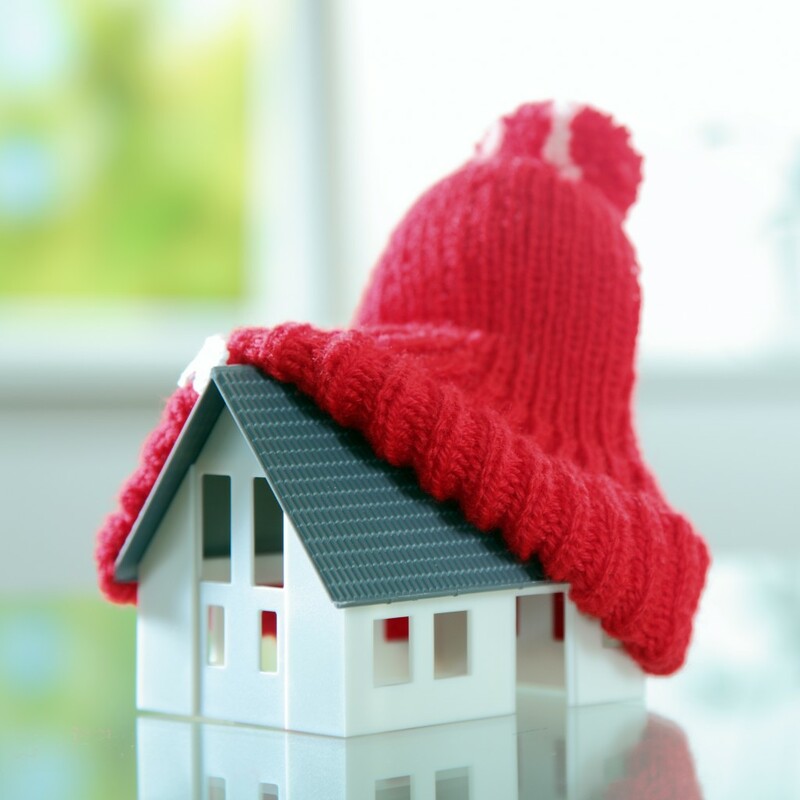 There are things you can do to keep your house warm during cold weather. If you have allergies, seek professionals from companies like My Buddy The Plumber Heating & Air, LLC to install radiant floor heating in your home. Unlike other systems, radiant heating doesn’t distribute allergens. Other ways to heat your home include a centrally placed heater to warm the air, as well as mats and insulation to keep warm air indoors. 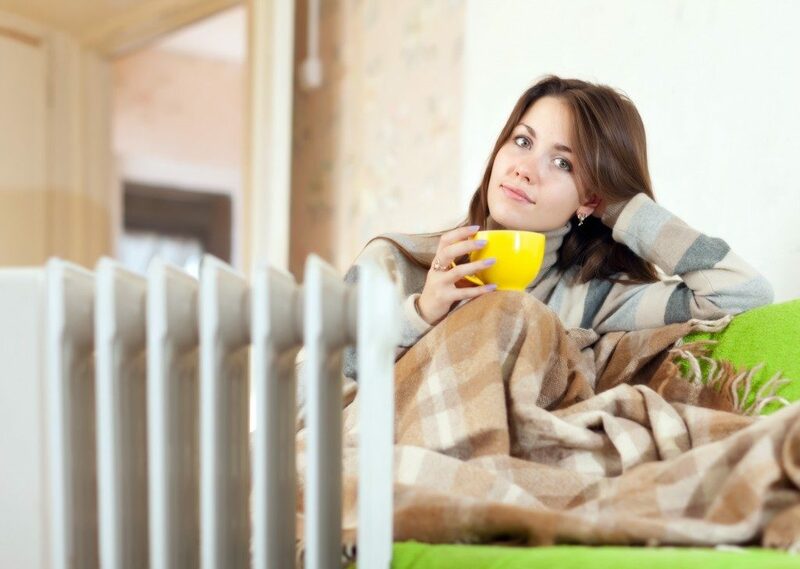 The following tips will help you further to keep your home comfortable during the cold months. Weatherstripping helps to seal warm air inside your home while keeping cold air out. Weatherstripping is not only available in almost any hardware store, but it is also easy to install. It works best when installed around windows, doors and vents. Once you have installed weatherstripping, check for any signs of air leaks and make sure to seal them. Heating is the most effective way of keeping your home warm during the cold weather. When choosing a source of heat for your home, consider the advantages and disadvantages of each. A wood-burning fireplace may be a great addition to your home, but you will have to buy firewood and deal with ashes. An electric heater is a good option if the costs are affordable. On the other hand, radiant heating is effective if you are able to invest in it. It is only after you have weighed the advantages and disadvantages of each option that you can comfortably select what will work best in your case. Adding layers to your house not only keeps cold air out, but it also helps to retain warm air inside your home. Add a plush rug in the areas your family uses frequently. You don’t have to remove the existing carpets to add a rug. Simply place it in spaces that most people use. Installing heavy curtains and adding throw blankets to your sofas can help keep the chill away. These layers are affordable and can help to reduce the costs of heating your home. While keeping your home warm should be the main thing on your mind, you should also be mindful of your energy consumption. Use a combination of techniques for heating and keeping warm air inside. You should also ensure that your house is ventilated to prevent the buildup of moisture and the spread of allergens. Talk to your local contractors about the best methods to implement if you are facing a budget constraint. You should also keep in mind the potential hazards that cold weather may have on your family and invest in the best methods to protect these effects.